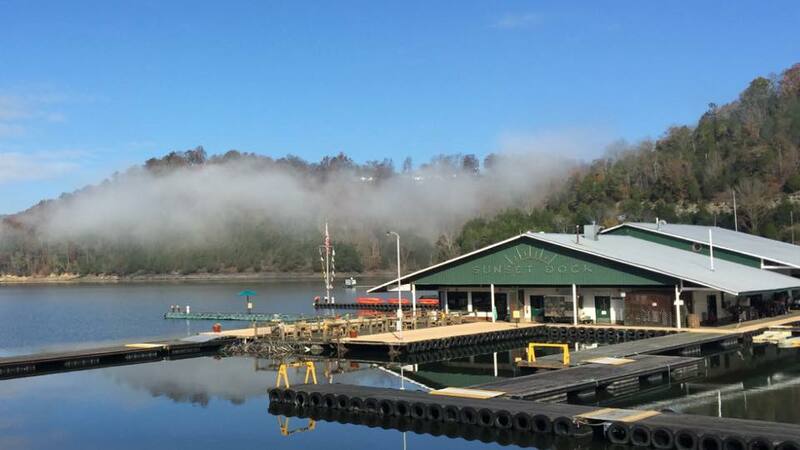 Dry Storage Bay rental is available on Dale Hollow Lake from Sunset Marina. 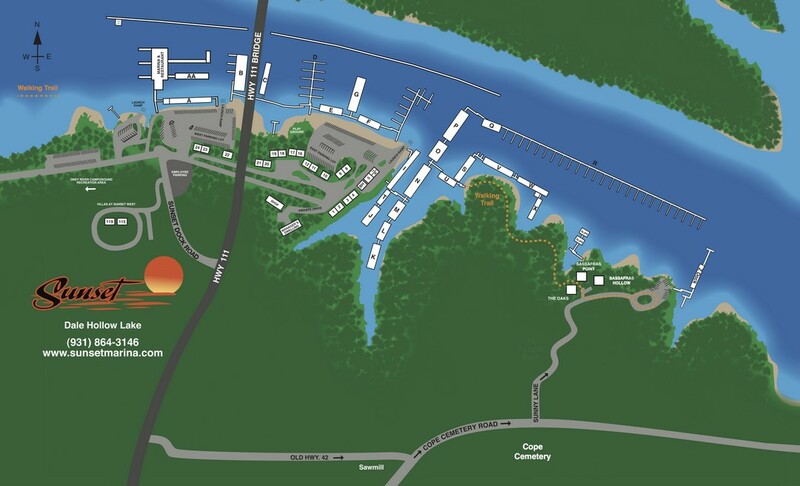 Sunset’s Boat, RV and Utility Storage is located one mile south of Sunset Marina. Sunset Marina Boat Slip Customers receive 15% discount on Annual Rental in combination with slip rental. Premium Storage bay has concrete floors. Six-month rentals taken only if scheduling permits. Review our rates below. All rates are based upon Cash or Check payment. To discuss dry storage rental terms, options, availability and other details with one of our professional staff members, call 931-864-3146 or email Brad or Annie. We look forward to exploring your dry storage bay rental needs with you and having you as a Sunset Marina customer.